If your ERP has these three features, your supply chain worries can RIP! An enterprise resource planning (ERP) system simplifies supply chain management by taking away the cost, time and effort of integrating different departments. The modern day ERPs are well equipped to meet the changing demands of warehousing and logistics. A Warehouse Management system (WMS) provides flexible, automated support for processing all types of goods movements and managing inventory in a warehouse. It covers all the key logistics processes needed in a warehouse and enables you to manage large quantities and values of stocks placed at different locations. WMS allows you to map your entire warehouse complex to minutest details. It helps you maintain a real time record of the entire quantity in your warehouse and also helps you identify where exactly a particular item is placed. Using the latest technologies, a TMS helps you in consolidating orders and optimizing transportation spend. Through accurate forecast on shipment demands, it helps you plan your transportation better and also streamlines the entire fleet and logistics management. What’s more, you can keep a real time vigil on all your transportation modes, whether domestic or international. Demand planning is the key starting point for most of the supply chain processes. 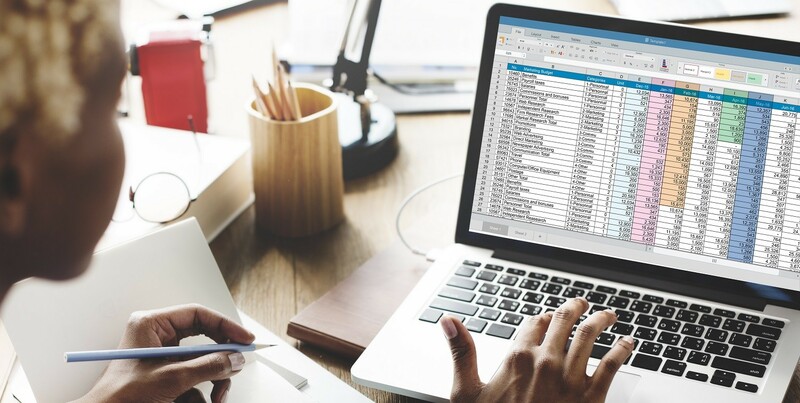 If your supply chain management ERP covers demand planning and forecasting, you can easily create a comprehensive forecast of market demand and plan your logistics accordingly. Just ensure that demand planning in your ERP covers manual planning, simulation, forecasting, and works on critical situations for all involved planners. It is a great benefit if there is a web interface for demand planning that can be shared with all internal and external partners in the planning process. This ensures that all involved partners agree on the defined parameters. 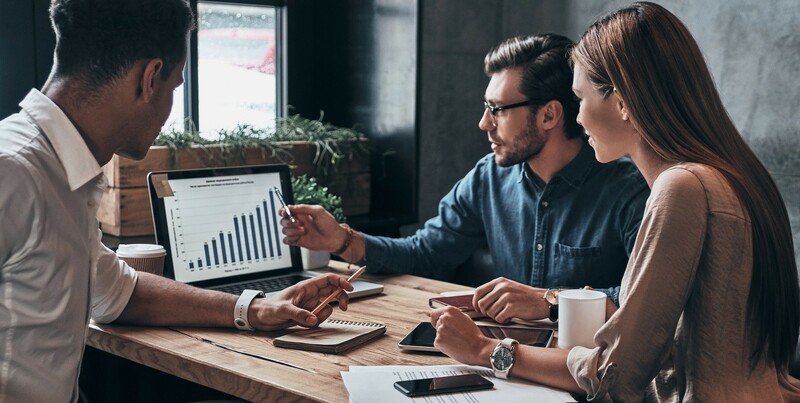 If you are looking at maximizing your ROI from IT investments, make sure that your ERP meets these three critical points. A single solution that covers your supply chain needs would help you reap immediate benefits in terms of real time, accurate data updates, clear forecasts and informed planning.